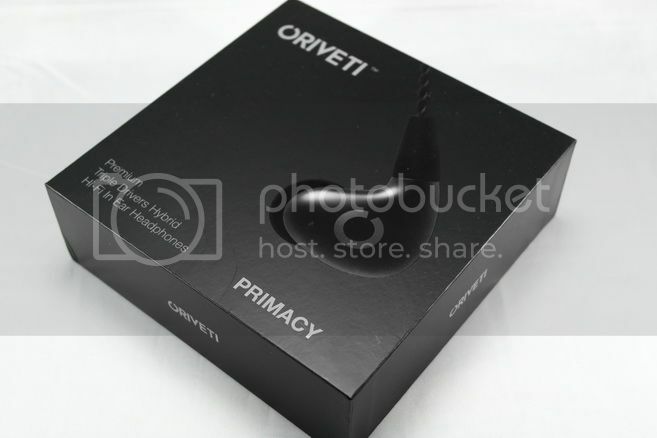 The first time I saw the Oriveti Primacy in person was a few months ago on a busy street in Singapore, wore by a stranger, not far away from E1 Audio, a small audiophile headphone store. As a self-proclaimed IEM addict, I tend to recognize just about every IEM I saw in ‘the wild’ – but that time I didn’t, which sort of bother me (*and of course I found out what it is in E1 Audio right then). Not long after that, Oriveti Primacy seems to be everywhere – on the street, on Amazon.com, and on quite a few review site gaining a lot of traction. That kind of sum up my impression on Oriveti as a company: like a ghost one day, and then suddenly the new internet viral sensation the next day - and that is with just one IEM model. Truth being told, I still don’t know much about the company after all these time, but I do have the Primacy with me now and I can finally understand the popularity – it is an IEM that is meant to impress from the first listening. 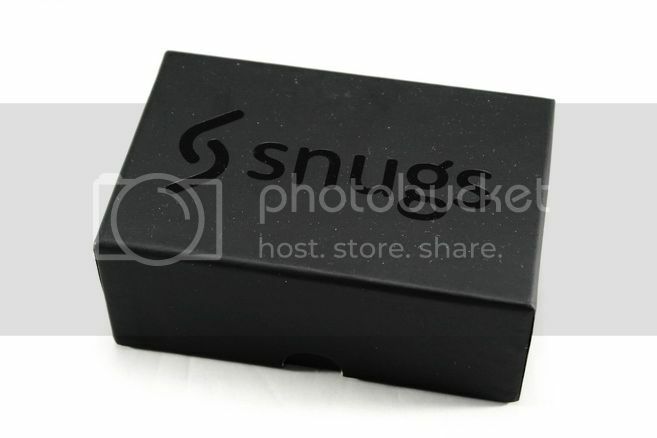 Snugs is a UK based company that specialized in making silicone soft-shell custom eartips for IEM. Though they don’t make custom IEM themselves, they do offer a couple of IEM models that you can order with the custom eartips included, from the cheapest GBP $159 SoundMAGIC E10S to the most expensive GBP $1K Shure SE846. They also offer soft earplug if isolation is what you need. But if you already have a pair of IEM, they can also make just the eartips themselves, starting around GBP $139 if it is one of the compatible model. 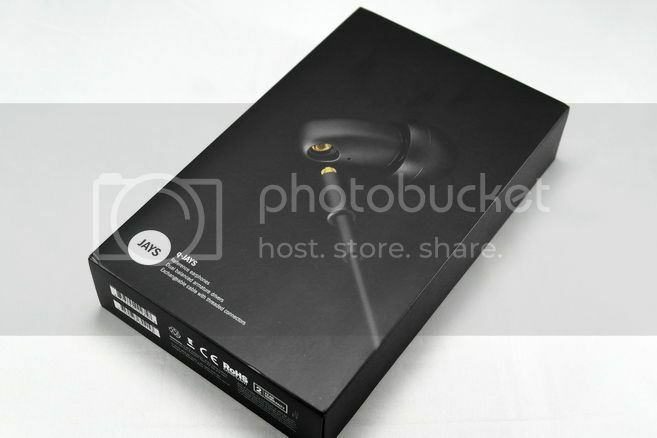 You will however need to check with them on what option is available to which IEM. If your IEM isn’t on their list, you might need to pay an extra GBP $30 and send in the IEM in order to make a new template for your IEM. You will also need to send in your ear impression of course. Those in some part of UK might be able to get this done via a digital ear scanner which save you the trouble of sitting through the typical silicone ear impression casting process. You can also get a digital scan from Jaben Singapore as well. But if you can’t get a digital scan, a normal impression done professionally will do a fine job as well. It has been 3 years since my original review of iFi Audio’s original micro iUSB Power, iDAC and iCAN. Fantastic when they are first released and, in my opinion, still quite relevant after all these time (*with the testimony that they still form part of my PC audio chain), the competition has however certainly stiffen up a bit. In respond to the fast pace of the current digital audio gears market, iFi Audio has decided to update the original models with newer parts, better tech, still excellent sound quality and always a big bang for the buck. The nano iUSB3.0, micro iDAC2 and iCAN SE are priced $199, $349 and $390. Some might not know this, but JAYS of Sweden is actually one of the earliest audiophile IEM manufacturer around, joining the game well before the whole IEM bloom of recent years. Though their first model was released in 2006, it was really the original q-JAYS in 2007 that put them on the map, right alongside big names like Ultimate Ears (with Jerry Harvey still at the helm and Triple.Fi 10 Pro being their cream of the crop), Westone (with their best offering, the UM2) and Etymotic (always the ER4 of course). But with the 2009 financial crisis and recession hitting Europe hard, JAYS switched gear and focused their attention to mid and lower-end offering while the q-JAYS was ultimately discontinued. It was not until early 2015 that the second generation of q-JAYS was finally announced and JAYS, as it seems, is finally ready to come back to the higher end market.